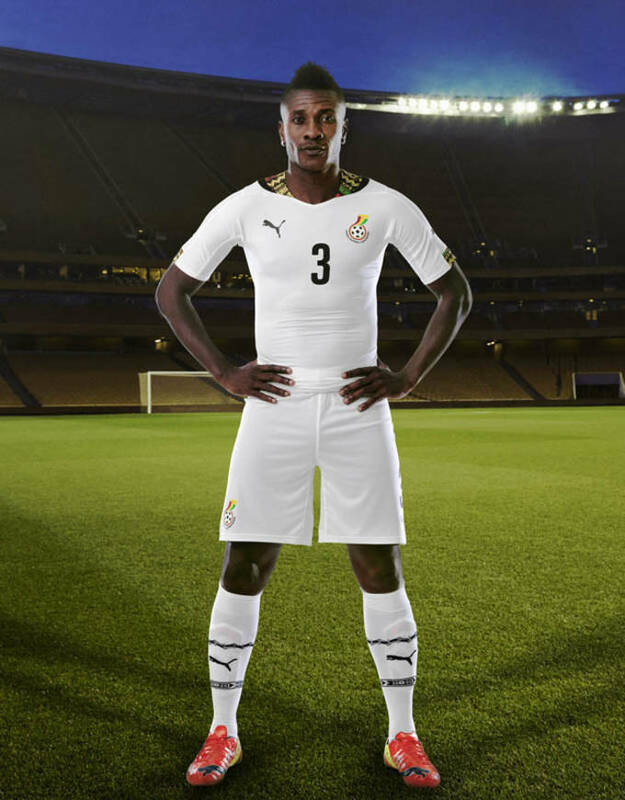 Ghana was one of the surprise teams from the 2010 World Cup in South Africa, as they became only the third African team to reach the World Cup quarter-finals. 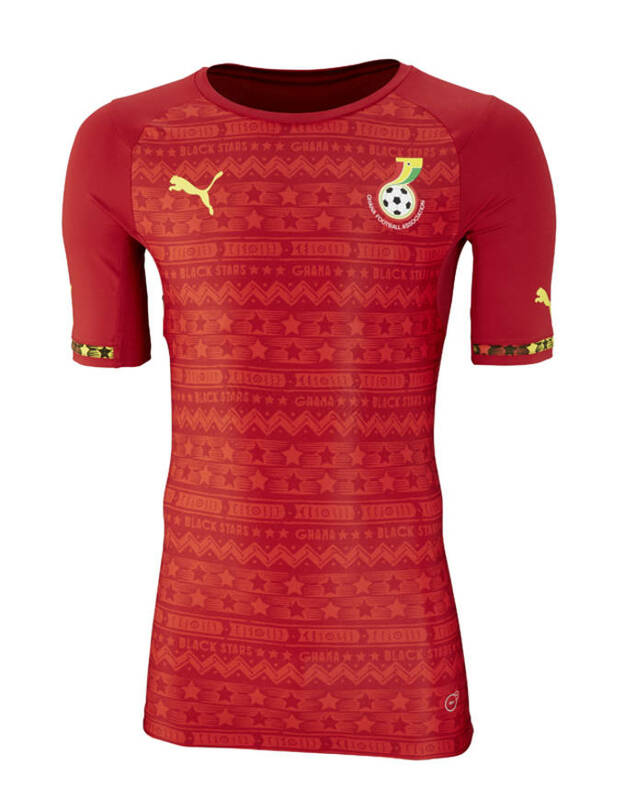 Looking to grow on their success, the 2014 Ghana National Team got some help from their friends at Puma, so they look their best while making a run at the cup. 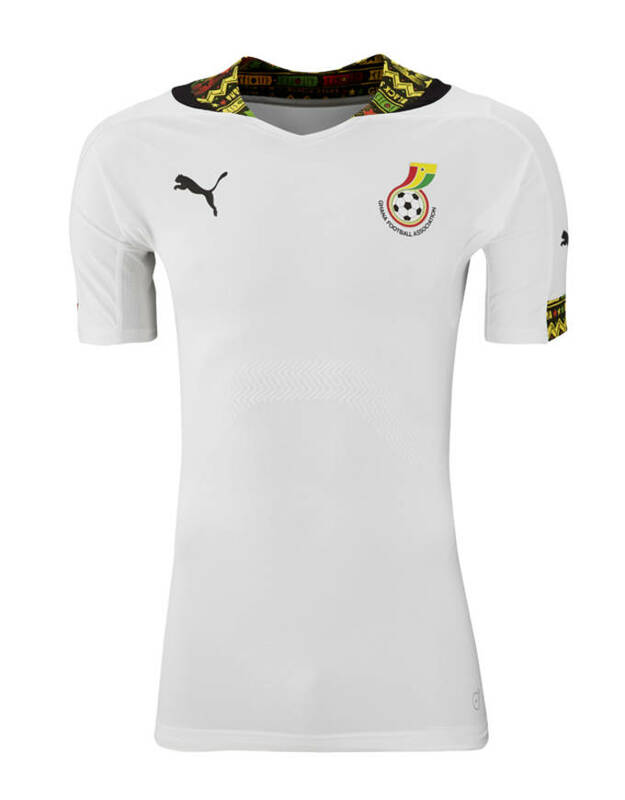 Featuring one of the more flashy and technically designed jerseys we&apos;ve seen from World Cup kits thus far, the Ghana team will surely turn some heads in Brazil this summer. 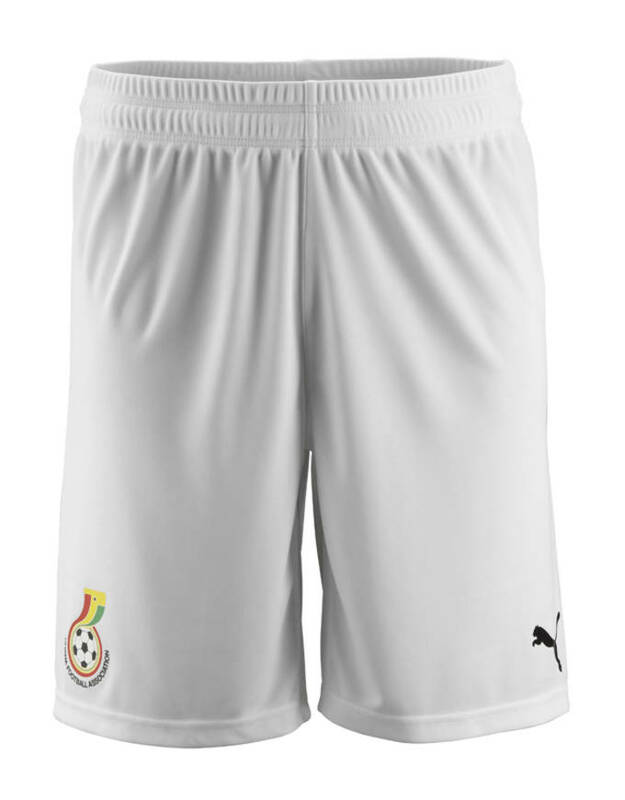 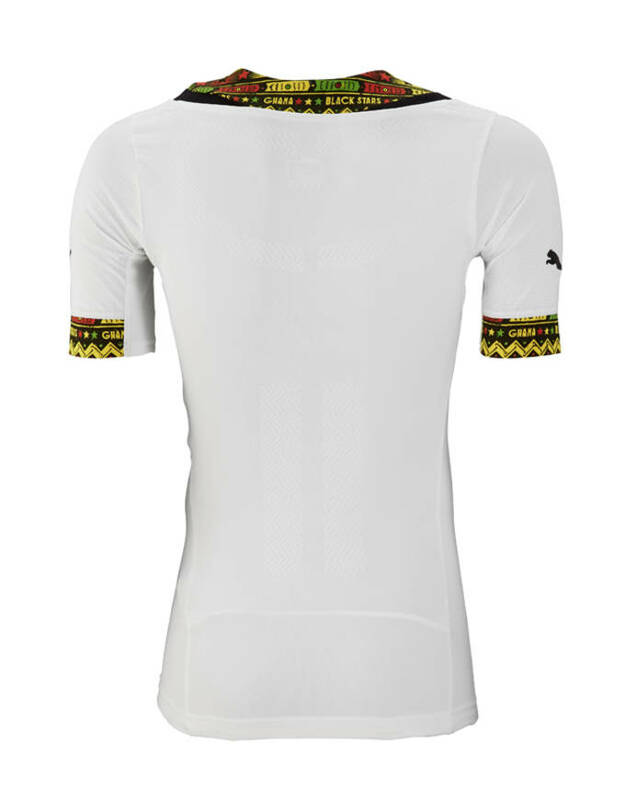 The home uniform features a all white design, with the Ghana crest over the heart and on the shorts. 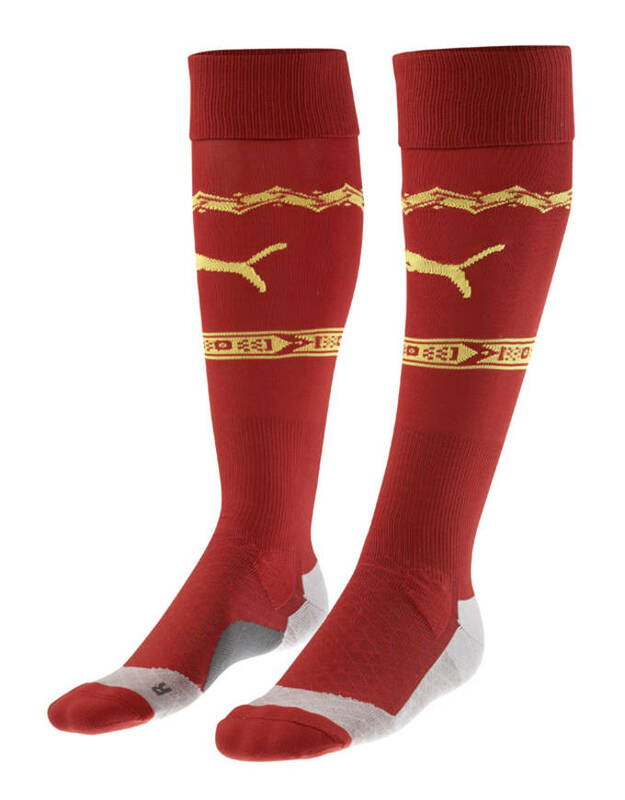 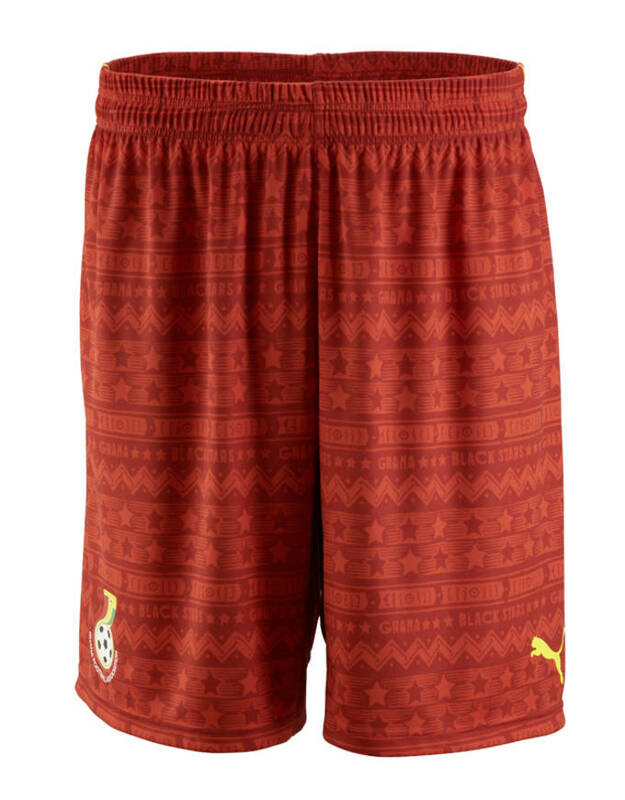 Around the collar, Puma added some native African designs and traditional black, red, and green color. 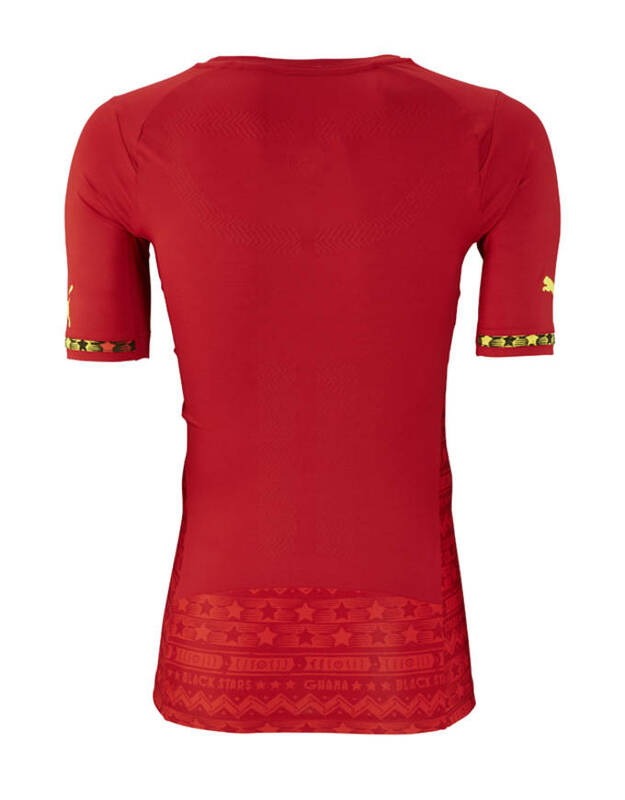 The away kit is another eye catcher, featuring a all red color scheme with traditional tribal designs and stars located throughout. 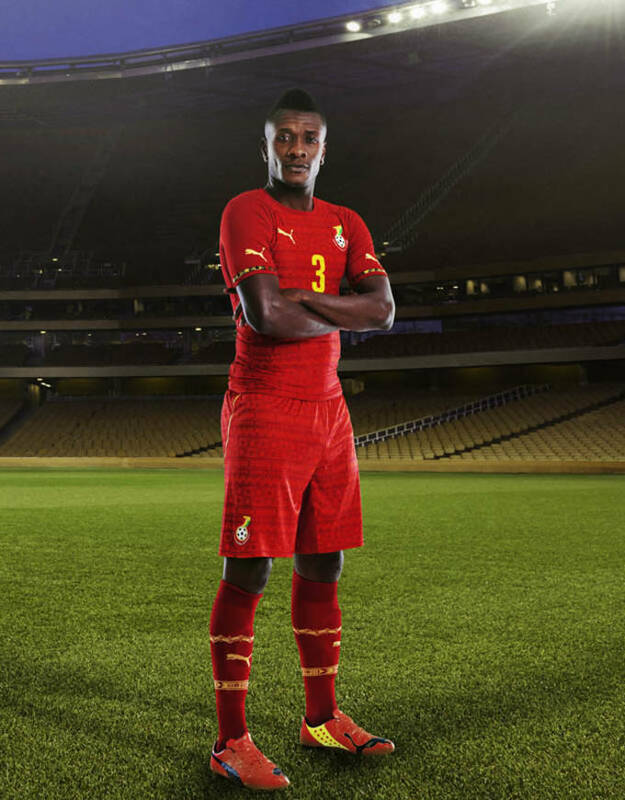 Keep an eye out for Ghana as they look to shock the world again when they begin World Cup play June 16 against the United States.